“The client is at the heart of everything they do." 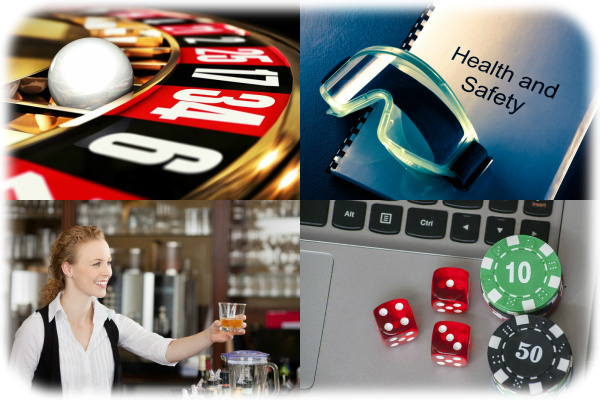 Woods Whur is a specialist licensing and regulatory law firm. 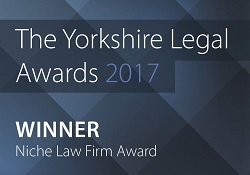 Andy Woods, Paddy Whur, James Thompson, Anna Mathias and their specialist support teams are praised for giving proactive and commercial legal advice. 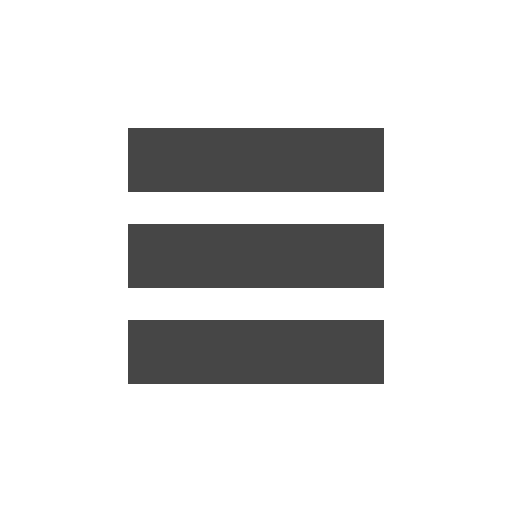 To sign up to our newsletter containing regular updates and helpful information click here. 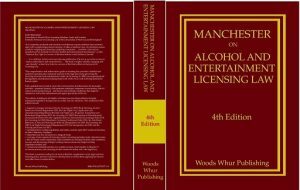 The long-awaited 4th edition of Colin Manchester’s authoritative textbook on the Licensing Act 2003 has finally been published, once again by Woods Whur, but this time in 2 softback volumes. This is necessary because of the size of the volumes. With a total of some 1400 pages this could not be published in paperback in one volume, and Colin has taken the decision to remove the materials from the main volume.